Telecommunications exchange traded funds have enjoyed a strong run this year as income-oriented investors turned to the the attractive dividend-paying sector. 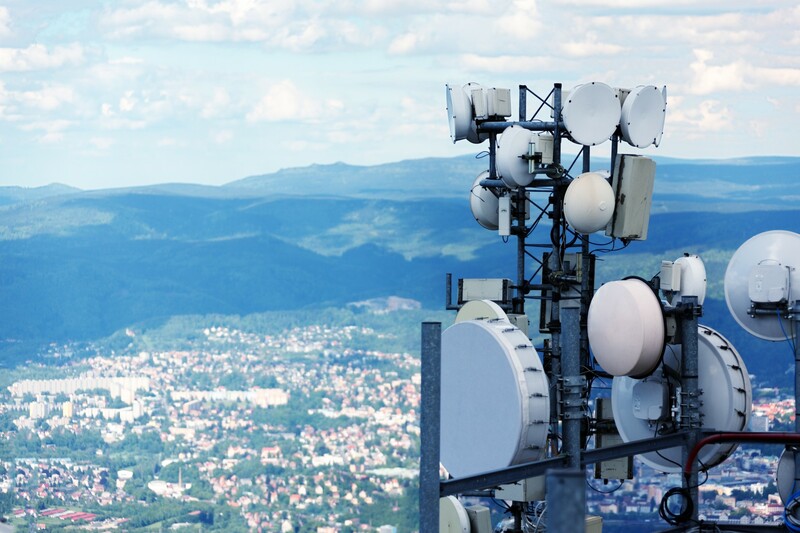 The U.S. telecom industry is changing. Consumers are exchanging traditional land lines for cellphones. Cable providers are muscling in on the telecom space, expanding internet access and phone coverage. Nevertheless, Goldsborough argues that fixed-line telecom service remains a stable revenue source for now. Looking ahead, growth may come through greater consolidation. For instance, AT&T (NYSE: T) has been acquiring stakes in satellite TV while Verizon (NYSE: VZ) has expanded into mobile advertising platforms. Currently, in a uneven market where raw materials-related sectors are underperforming in a depressed commodities environment, the telecom space has stood out as a positive driver of market earnings. Telecom services are seen as one of the few ares of positive earnings growth.